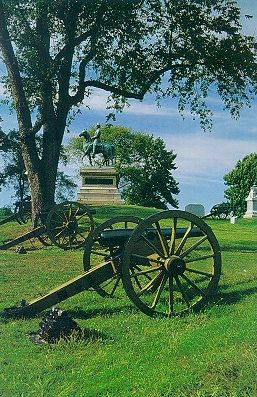 Linguisoft is located in the quiet countryside near Gettysburg, Pennsylvania, USA. Hardly the area for world-class software, right? Wrong! It’s the perfect surroundings for creativity and peaceful, quiet thinking. Linguisoft’s flagship product, Grammarian, was originally created in 1984 as Sensible Grammar, published by Sensible Software in Detroit, Michigan. Then in 1996, Casady & Greene, Monterey, California, published it until 2002. Grammarian is now home where it belongs. Grammarian has always been the world-class leader of innovation in patented grammar checker products. The original creator is still rewriting the engine and providing his skills while stretching the limits of computational linguistics. Thanks to all of you, too numerous to name. You remember, and you know who you are.